**This giveaway is made possible by Degusta Box. Let’s celebrate my 5 year blog anniversary with yet another giveaway! So last week, my blog hit 5 years. We celebrated with a gift card giveaway. If you haven’t had a chance yet to the enter the giveaway, click on this link to enter for a chance to win. You still have about a week left to enter. In the mean time, Degusta Box has generously teamed up with me to give away one Degusta Box. Unfortunately, you do have to be in the U.S. to be able to win. 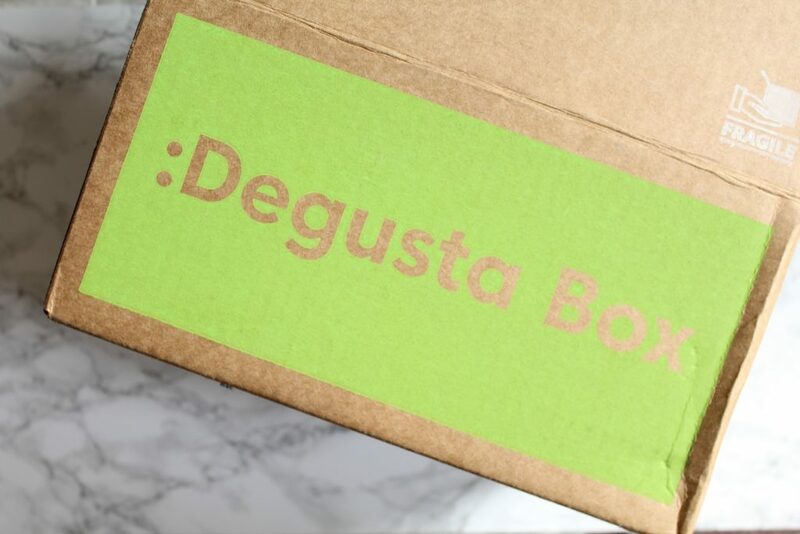 Have you heard of Degusta Box before? 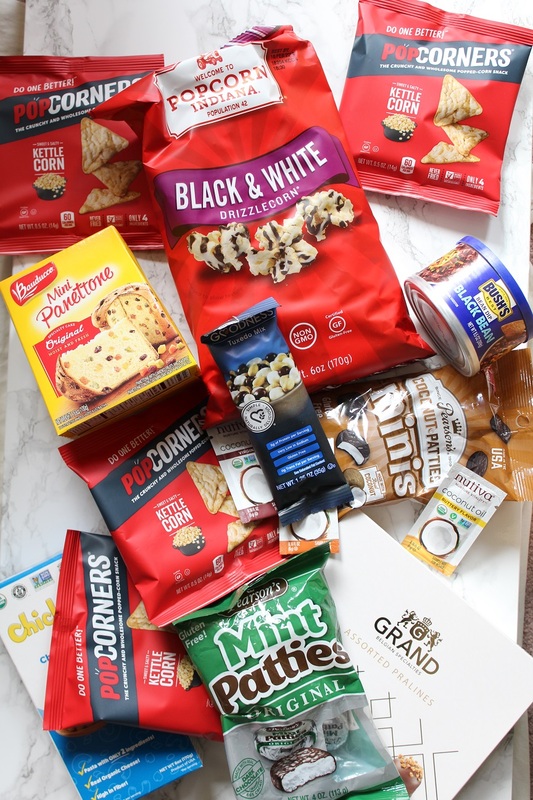 Degusta Box is a snack subscription box filled with snacks from all over the place. I love not knowing what to expect from my monthly Degusta Box. 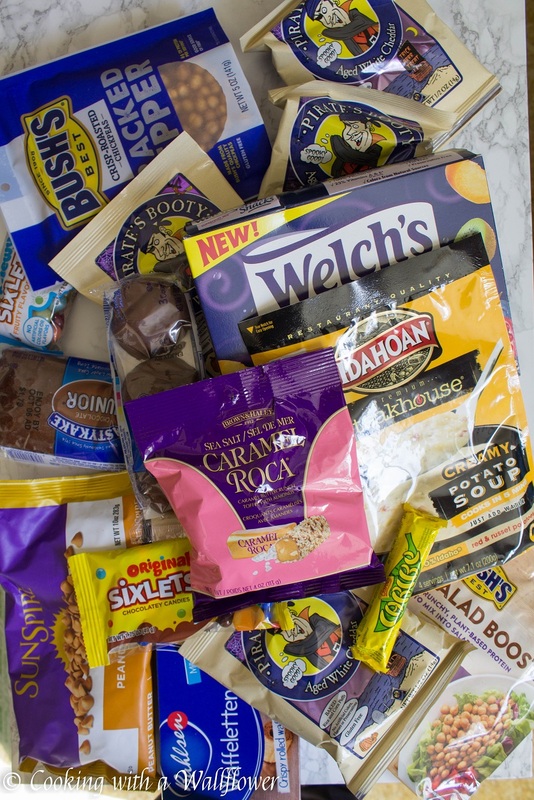 It’s so much fun to open up the box to see what sort of snack I was sent and if there’s anything interesting that I haven’t yet had a chance to try. Sometimes you’ll find snacks from the East Coast or West Coast. Sometimes you’ll find actual food while other times you’ll find snacks. And occasionally the boxes will have themes. Soo perfect for the holiday season. If you’re not into trying new snacks, the Degusta Box is also perfect for gifting, especially since the holiday season is coming up. Once more, thank you soo much for following me throughout the years. I couldn’t resist celebrating with you guys with a second giveaway. 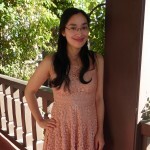 This entry was posted in Giveaway and tagged Degusta Box, giveaway. I like a pumpkin roll in the fall.